Michael Bay’s fourth Transformers film might save the franchise. It also might be a steaming pile. He was ready to move on from the series, but was lured back for a sequel, which I hope says good things about the story idea or character development. But so far, I have LOVED the steady introductions to the new automobiles Bay plans to use in the next Transformers movie. They place the focus of the franchise – or the immediate sequel, at least – off of the likes of Shia LaBeouf and Megan Fox and back on the automobiles … which should be the stars of a Transformers movie, in the first place. The latest, the 2014 Argosy cab-over truck by Freightliner, was posted on Bay’s official site. In the comments section below, fans began speculating that this will be Motormaster, leader of the Stunticons. Members of the Decepticons, they, according to official Transformers Wikipedia are five psychotic robots who Megatron barely is able to control. 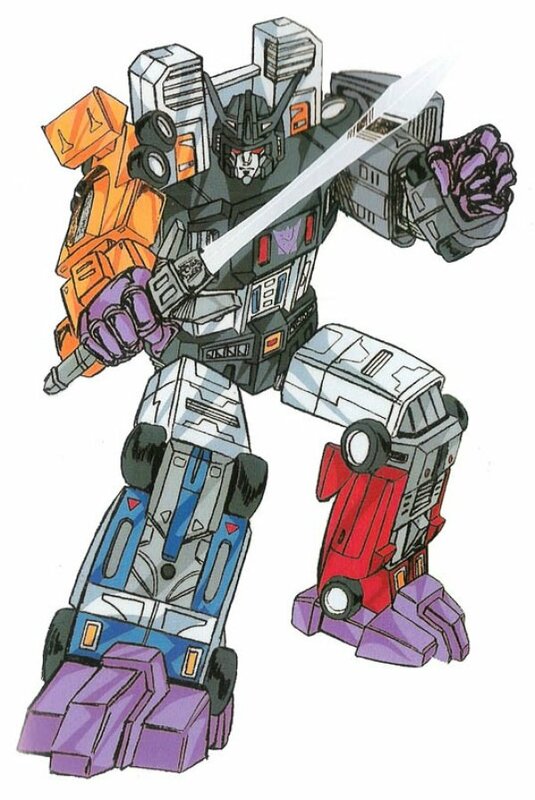 Together, they form Menasor, the Decepticons’ most powerful weapon who still has a design flaw because of the fact that he consists of dueling robots who don’t get along. 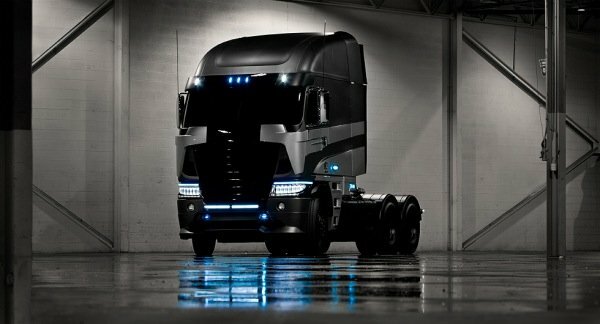 There have been several other new cars shared recently, though my favorite, hands down, has to be the revised Optimus Prime that Bay plans to bring to the sequel. 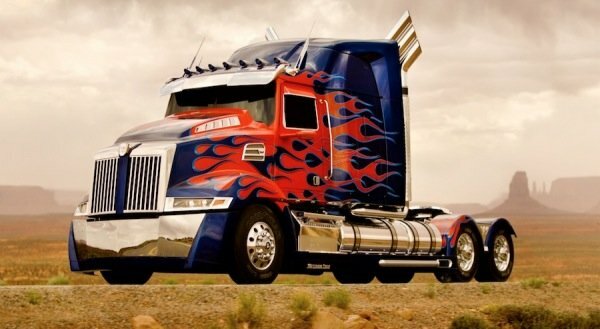 What else do we know, for sure, about Transformers 4? Well, we know that Paramount wants it in theaters by June 27, 2014. Bay’s Pain & Gain star, Mark Wahlberg, will trade steroids for cyber-action by headlining the new film, which is bound to have strong ties to China … for various reasons. Early reports say that Kelsey Grammer has locked up the role of the chief human villain in the sequel, while stories continue to suggest that Bay wants to funnel his new story through a female teenager as a main character. We’ll continue to track Transformers news as it develops. If Bay indeed is introducing the cars that for Menasor, then there will be at least four more villainous cars that can be introduced on Bay’s site, so stay tuned for more news in the coming weeks and months.